Bearology brings out the new element to our Bear’s community. Red signifies many things in life. But for BEAROLOGY, it’s a symbol of hope and prosperity! You bring more charm to your life. More energy to your day. Shine more, stand out more. A new shade of red is back! 9 Cool Occasions To Wear BEAROLOGY Hoodies! Wear it underneath a jacket to keep you EXTRA WARM on a super cold winter day. Symbolize your relationship by wearing it in pair with your BF when you go outside. COZY UP at home on a cold Sunday morning. Even in hot countries, sometimes the AC in your office is too cold. Wear BEAROLOGY to keep you warm. Whenever you want to go, travel IN STYLE with BEAROLOGY. Someone will surely notice how cool you look. 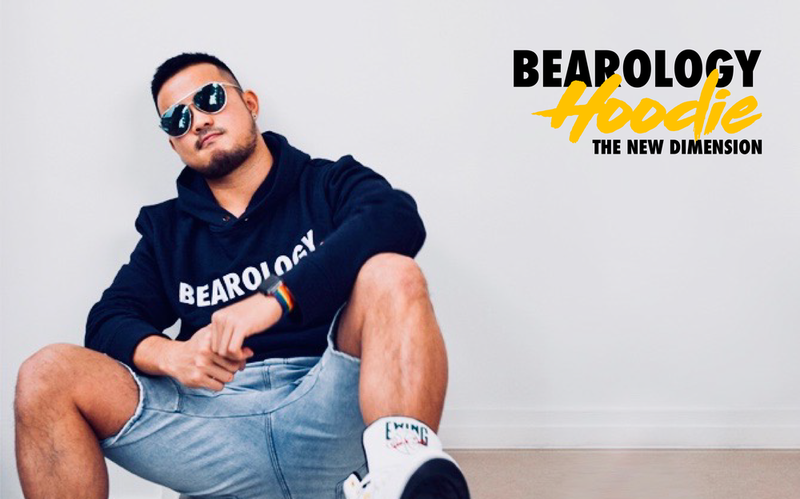 On any long-haul flight, BEAROLOGY Hoodie is perfect to keep you warm, casual, and comfortable. 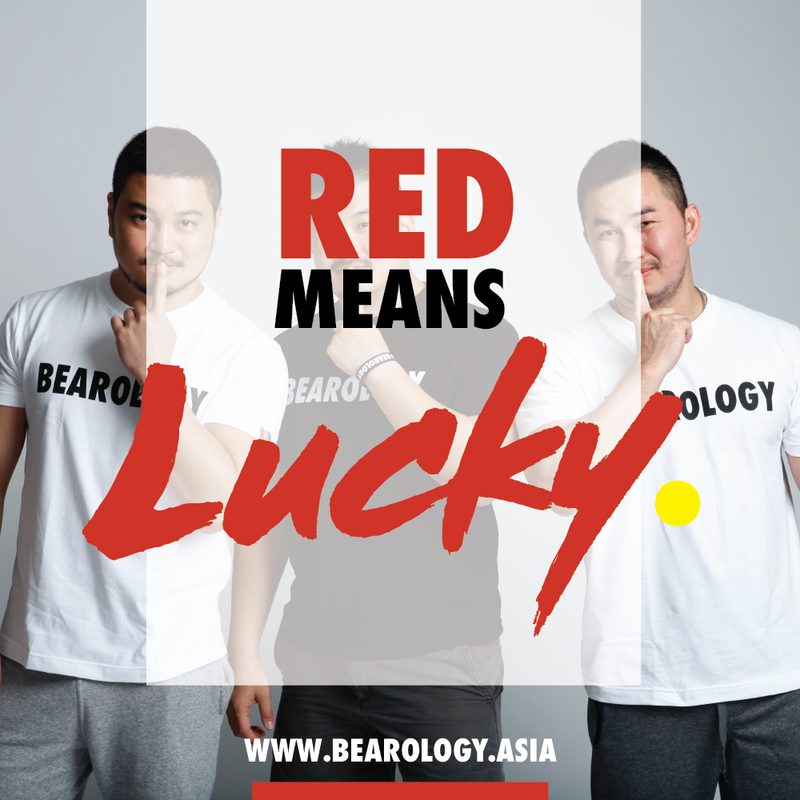 Everyone has got a day when we feel a little fat, wear BEAROLOGY to make your fat lovable.